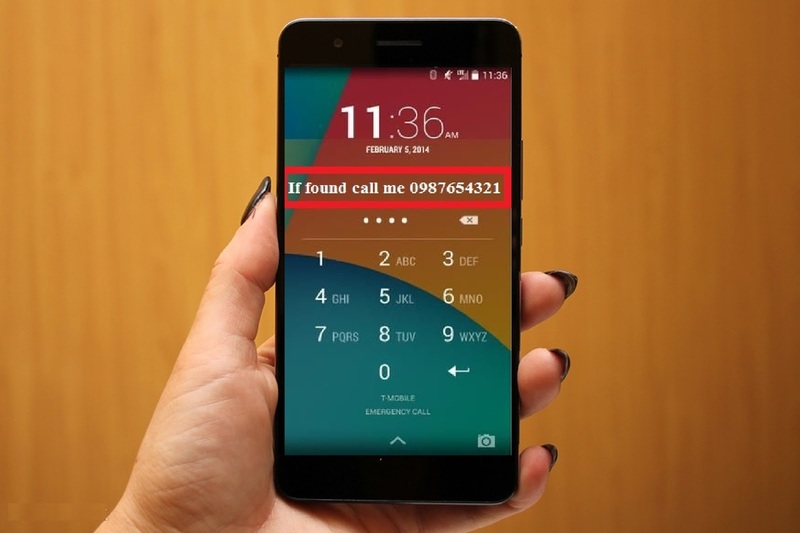 Would like to display your information or message on phone lock screen? 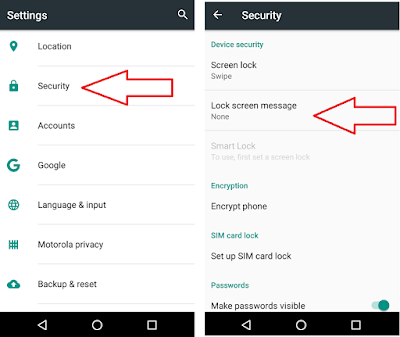 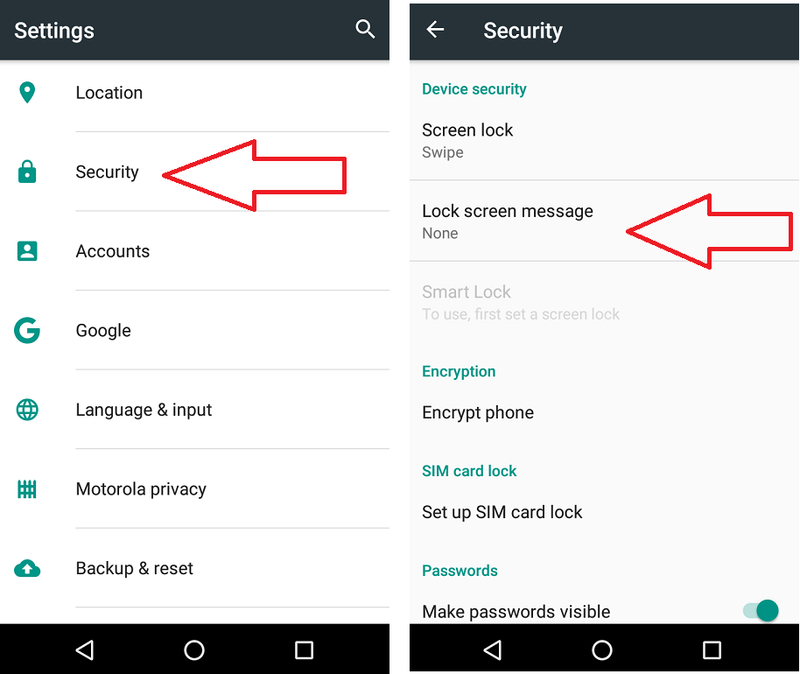 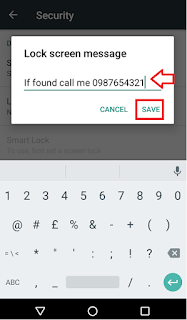 if yes than continue, you can display any kind of message on android phone lock screen without using any app, display your number, name, address etc. 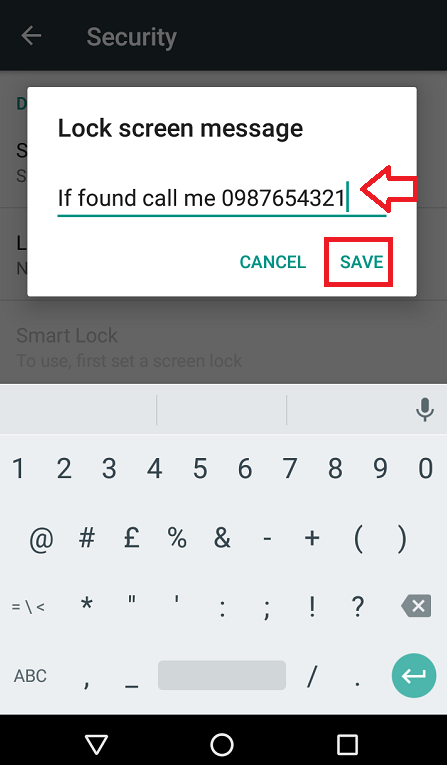 I got an a idea to put this message like “if found call me on 0987654321” this will helps when you lost your phone; if he/she will be honest they will call you on this number, anyway lets see how to display message on lock screen.